ONBI will showcase participation from across Ontario as Indigenous youth come together for a weekend of sport, community and culture in Thunder Bay. Mississauga, Ontario – April 11, 2019 – Indigenous youth representing more than 30 Ontario First Nation communities, in addition to Métis and urban Indigenous youth, are expected to come together to compete at the fifth annual Ontario Native Basketball Invitational (ONBI), over the Easter long-weekend (April 19-21) in Thunder Bay, Ontario. Atikameksheng First Nation, Batchewana First Nation, Bearskin Lake First Nation, Black River First Nation (Manitoba), Chippewas of the Thames First Nation, Chippewas of Rama First Nation, Deer Lake First Nation, Dokis First Nation, Eagle Lake First Nation, Fort Albany First Nation, Fort Hope (Eabametoong) First Nation, Fort William First Nation, Garden River First Nation, Grassy Narrows First Nation, Gull Bay First Nation, Heron Bay First Nation, Keewaywin First Nation, Lac Seul First Nation, Long Lake #58 First Nation, Marten Falls First Nation, M’Chigeeng First Nation, Mattagami First Nation, Moose Cree First Nation, Moose Factory, Muskaday First Nation (Saskatchewan), Naicatchewenin First Nation, Niisaachewan First Nation, Naotkamegwanning First Nation, Pic Mobert First Nation, Rocky Bay First Nation, Round Lake First Nation, Sagkeeng First Nation, Sandy Lake First Nation, Shoal Lake 39 First Nation, Shoal Lake 40 First Nation, Six Nations of the Grand River First Nation, Wasauksing First Nation, Wauzhushk Onigum First Nation, Whitesand First Nation, Pic River First Nation and Wikwemikong First Nation. Youth attending the tournament will have the opportunity to compete over three days, participate in cultural programming, learn more about Team Ontario and the North American Indigenous Games, and attend a community feast, supported by the Youth Inclusion Program (a program developed by the City of Thunder Bay and partner agencies). Local businesses have also joined in to support the event, offering discounts and free passes for activities such as bowling and swimming. ISWO leadership and event organizers stress that the number one priority for the 2019 ONBI is to ensure the safety and wellbeing of all participants. ISWO is working in partnership with the City of Thunder Bay and Thunder Bay First Responders, to develop a comprehensive safety plan which will include support from local Elders, Friendship Centres and nearby communities. The City of Thunder Bay, alongside Thunder Bay Tourism, the Thunder Bay Indigenous Friendship Centre and the Thunder Bay Airport are all official partners of the fifth annual basketball tournament, an initiative funded by the Government of Ontario. 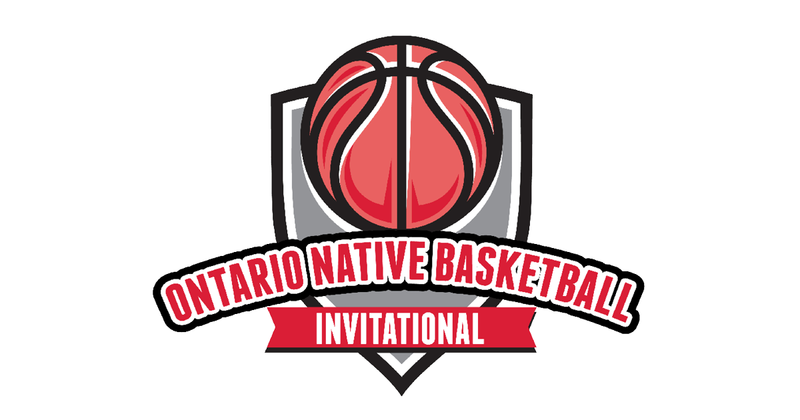 The Ontario Native Basketball Invitational (ONBI) brings together teams from across Ontario to compete in a friendly, yet competitive invitational style tournament. Indigenous youth of high school age (between the ages of 14-18) travel with their teams and family members to compete and have fun. With a number of cultural and leadership activities offered throughout the entire tournament, ONBI builds confidence, creates friendships and strengthens communities, while creating opportunities for Indigenous youth to participate in competitive sport with their peers. The ONBI is also an identifier for participation in the North American Indigenous Games (NAIG). ISWO is the designated Provincial/Territorial Aboriginal Sport Body (P/TASB) for the province of Ontario, primarily funded through the Ministry of Tourism, Culture and Sport. ISWO serves all Indigenous Peoples and communities across the province of Ontario, including First Nations, Inuit and Métis, living on and off-reserve, in rural and urban settings, encompassing more than 350,000 Indigenous Peoples. ISWO is recognized by the Aboriginal Sport Circle (ASC) and the North American Indigenous Games Council, and is the designated sport body for the development, selection and management of Team Ontario, which participates in the National Aboriginal Hockey Championships (NAHC) and North American Indigenous Games (NAIG). For more information about ISWO, visit iswo.ca.